Sabina studied communication and media studies with a focus on big data, internet research and success factors of media forms. 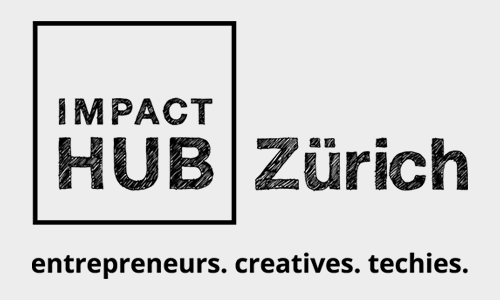 Her background as research associate at UZH, event manager and social media expert for an IT foundation of ETHZ, brought her to the Impact Hub Zürich in March 2019. As a passionate communicator and visionary, her main goal is to connect people, help them find each other’s strengths and use their skills and ideas more efficiently e.g. in the form of co-working and collaboration. 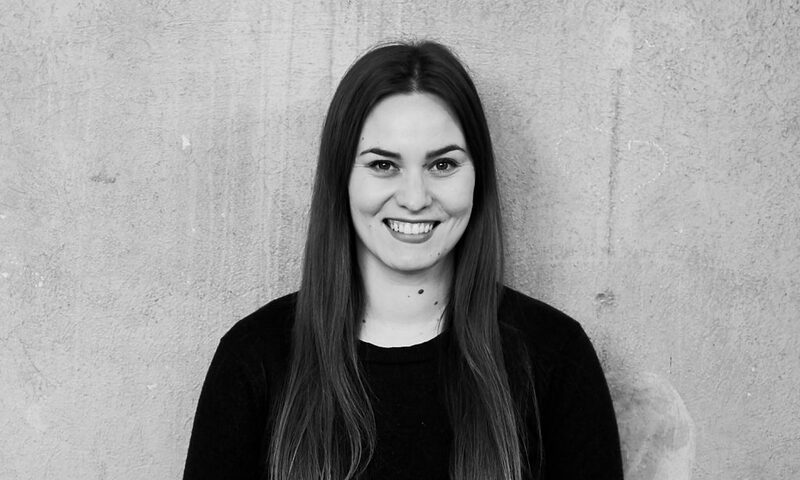 In her role as communication and PR specialist for Impact Hub Zürich and Kraftwerk Zürich, she strives to connect these two platforms and to spread their projects and results, as well as to cultivate our Co-Manifesto. In her free time she loves to support and motivate young talents in the arts sector such as dancers – with the goal that they will believe in their talent and become the best version of themselves. As dance is communication between body and soul, she sees successful communication as a dance between the corporate world and the zeitgeist: moving and adapting to innovative solutions.